The composer's original autograph manuscript lists the F Major Sonata as "No. 3" of a group that also includes the Sonatas in C, K. 330 and A, K. 331. They were issued in this ordering by the Viennese publisher Artaria in 1784, the year following the composition of all three sonatas. Most authorities now suggest that they may have been composed in Salzburg during the summer visit Mozart made to introduce his new wife Constanze to his father Leopold and sister Nannerl. This, however, seems questionable in the light of the letter to his father of June 9/12, 1784, in which he mentions having sent the three sonatas to Nannerl, hardly necessary had she been around when they were composed. The group were undoubtedly composed for the use of Mozart's pupils in Vienna, and he no doubt published them with a view to widening their circulation in addition to cashing in on his own growing reputation as a pianist. 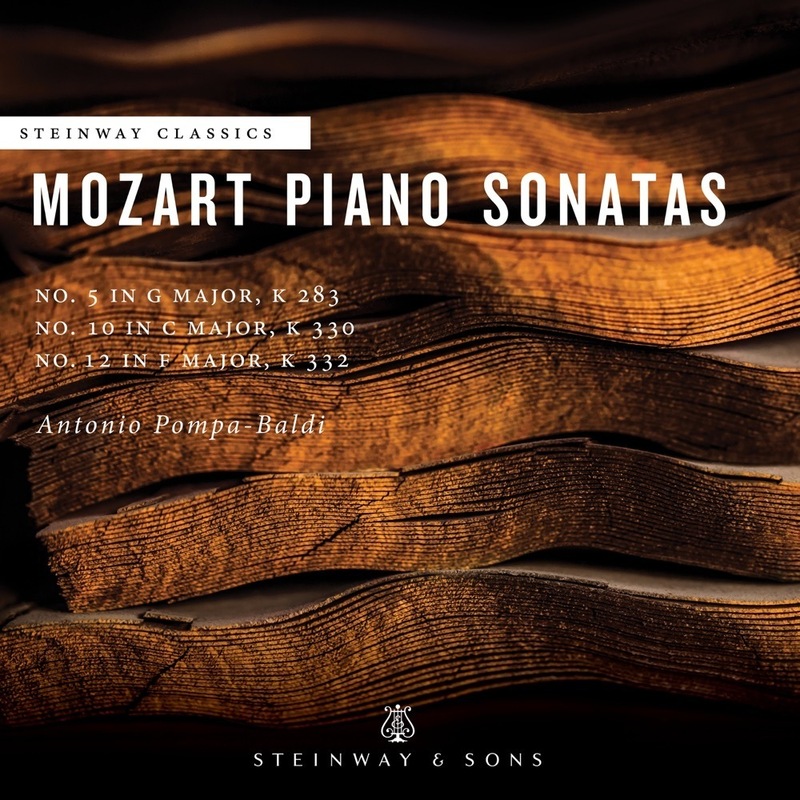 Traditionally the Sonata in F has lagged behind its two companions in popularity, but, according to the Mozart authority László Somfai, has been revealed by the revival of the fortepiano to be a work of kaleidoscopic brilliance not apparent when the work is played on a modern piano. The differences, believes Somfai, are particularly evident in the opening Allegro. An interesting feature of the Adagio is the ornamentation added to the Artaria printed edition, which was overseen by Mozart himself -- therefore providing valuable clues as to how the composer expected his slower movements to be embellished in performance. The final Allegro assai juxtaposes sections of brilliant passagework with a more cantabile style.